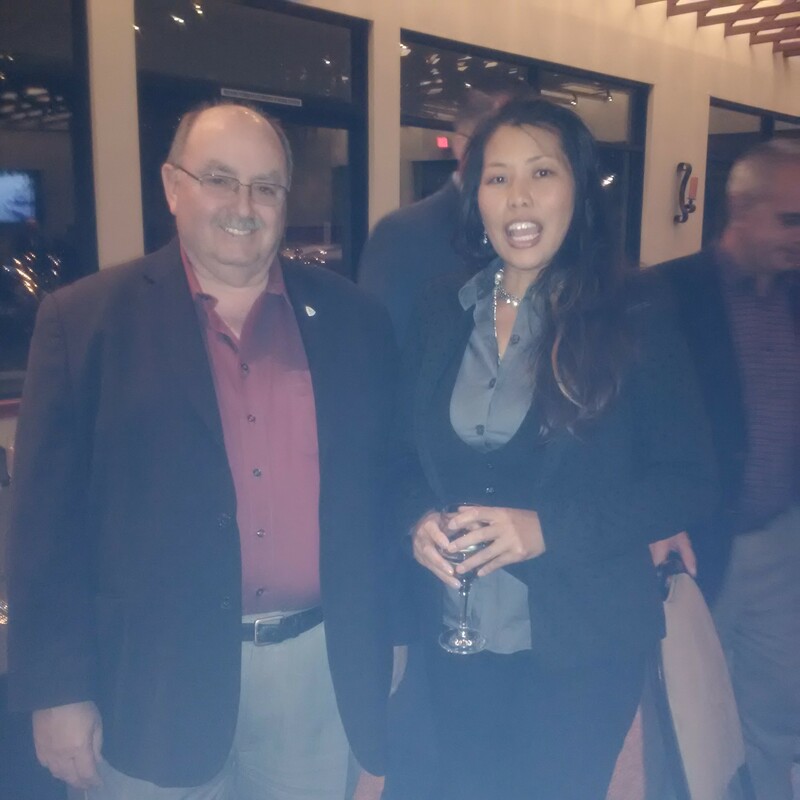 111215 Inland Empire Event Steve and Greg - California Consulting, INC.
On November 12, 2015, California Consulting President, Steve Samuelian, and Senior Business Associate- Inland Empire, Greg Pettis, attended the League of California Cities Inland Empire Division Dinner. It was a highly attended event with many elected from the Inland Empire and its surrounding area. 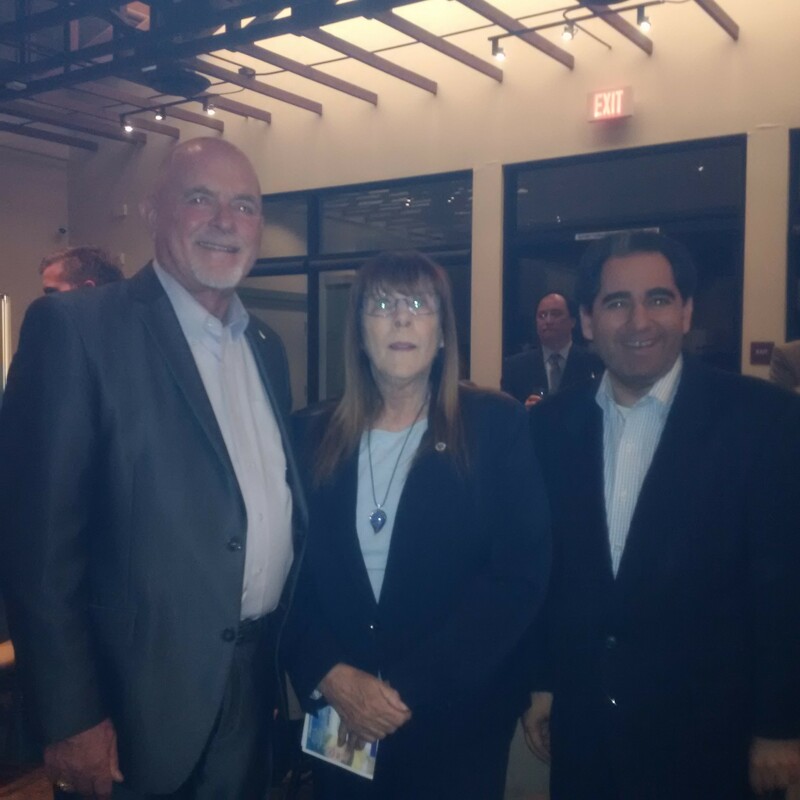 League of California Cities President Mayor Dennis Michel, Bobi Johnson from Assemblyman Holden’s Office,and Steve Samuelian of California Consulting at the Inland Empire League of Cities Division dinner on Nov. 12, 2015. L-R California Consulting Senior Associate Greg Pettis, Inland Empire League Division Director Laura Morales, San Bernardino County Supervisor James Ramos, California Consulting Owner Steve Samuelian, and Gayle Covey of Supervisor Ramos office. 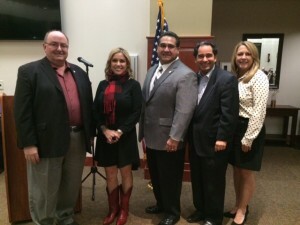 California Consulting LLC is the state’s largest grant writing firm. Since 2004, California Consulting has written over 670 successful applications that have secured over $1.5 billion dollars in federal, state, and private foundation funding for our clients.